Caleb Couturie of FishDuck.com attended the Oregon Ducks Baseball media day at PK Park this week. 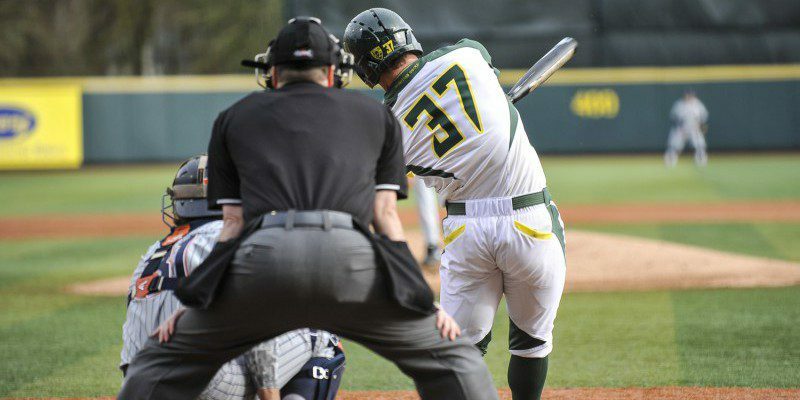 This year’s Ducks baseball team has received a pre-season rank of 15th in the nation, obviously there are high hopes around the country for what this team can do. 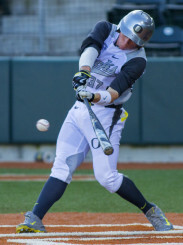 Lead by junior Mitchell Tolman the Ducks are on a mission to win the Pac-12 and make their first College World Series appearance since 1957. Tolman has a track record that shows he can help the Ducks win, as long has he avoids what head coach George Horton called “junioritis” Tolman should impress the scouts as well as help the Ducks accomplish their goal of winning a championship.